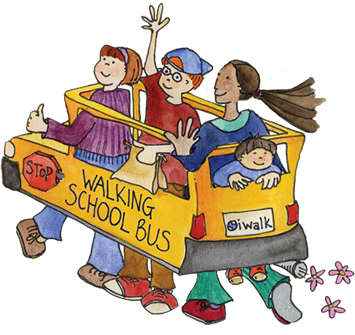 Folwell’s Walking School Bus program helps students walk home safely after school. After spring break, an adult will walks with a group of children on a set route close to their home. 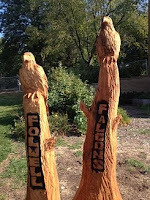 Folwell’s fall Walking School Bus program starts Monday April 8, 2013, and runs through the end of school.